The virtual world makes the real world feel so much smaller – and therein lies the beauty of the amazing things we find from across the globe. Consider this your armchair ride to brilliant international children’s buys – and today we’re heading to central Europe. If there’s one thing Poland does well, it’s children’s fashion. 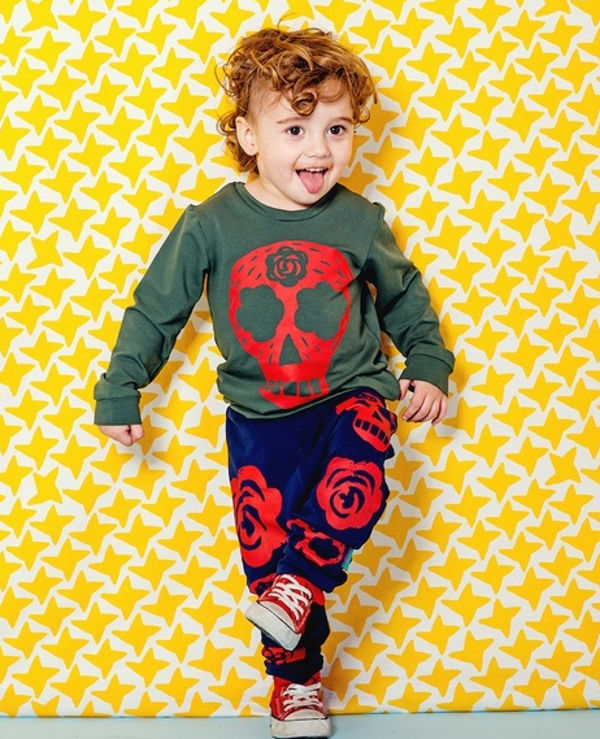 Pola and Frank is all about relaxed styling for kids. Who needs fussy clothes when you’re busy having fun?! A little bit more cutting edge, Miszko Maszko’s graphic designs and playful fashion make this Polish brand a stand out. Vox Furniture is absolute genius at creating children’s furniture which is left of centre, and completely adaptable to a growing family. Still on furniture from Poland, this incredible collection from Kutikai is designed to perfectly adorn any nursery. Beautifully unique features give these cots, bookcases and beds a contemporary twist. 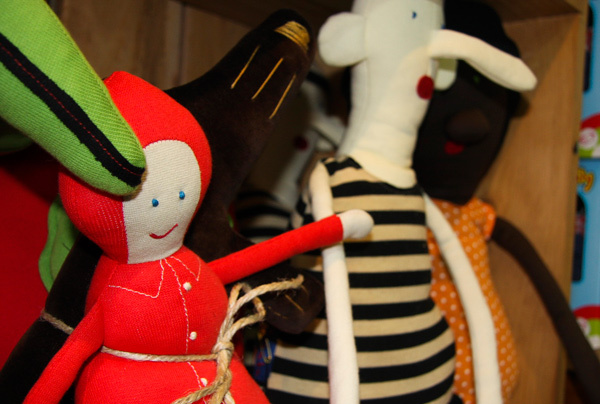 Hand-crafted toys are bountiful in Europe, and timber features heavily. The beautiful wares of Wooden Story are created in Poland’s Beskidy Mountains. 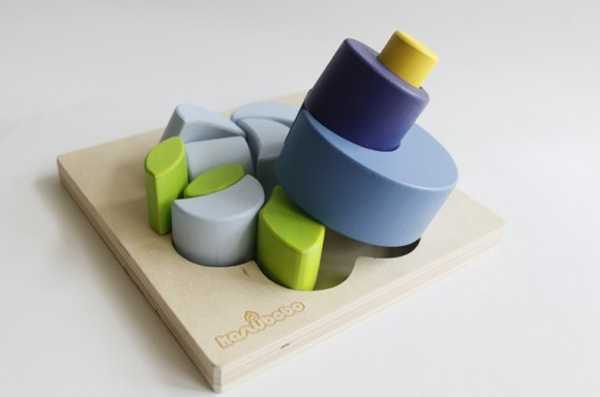 Still on wooden toys, and these puzzles from Kaszubebe are both visually enticing and mentally challenging. One of the premier children’s toy brands in Poland is Bajo, which also creates this beautifully crafted swing. If soft toys are more your child’s thing, Kalimba has you covered. Super soft, incredibly detailed and true heirloom quality. 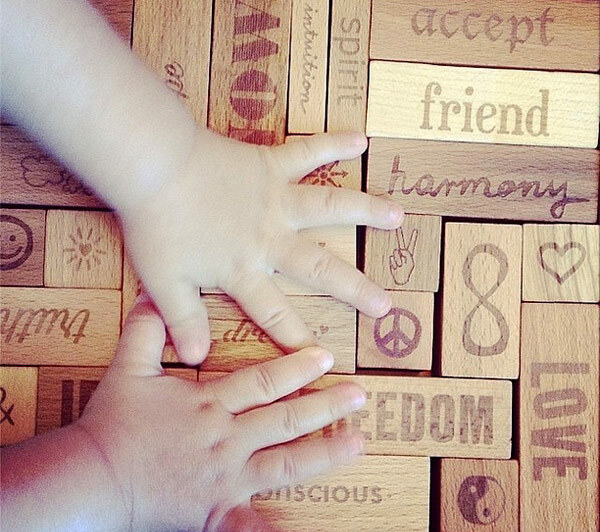 Let us know below if you have some favourite children’s brands hailing from Poland.